A Blantyre man has died after glasses fell on him while at work. 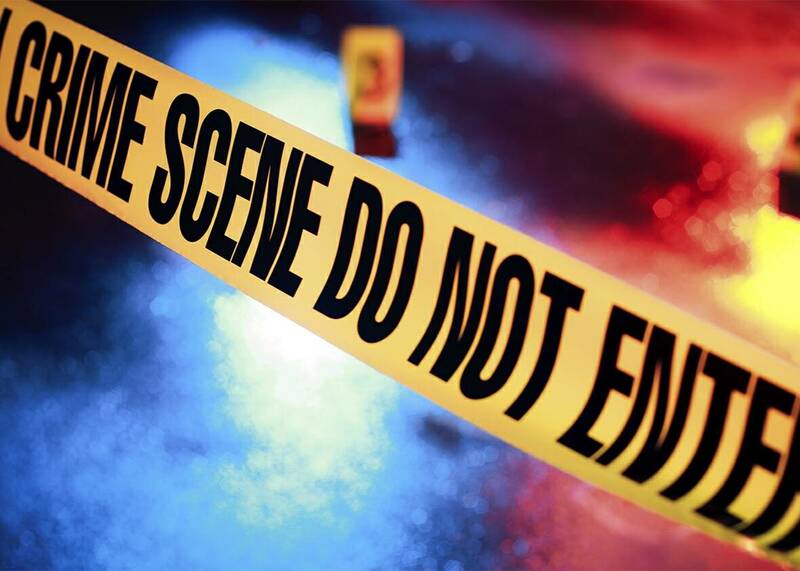 Limbe police deputy public relations officer Widson Nhlane has identified the deceased as Hassan Misesa who at that time was among men who were unloading glasses from a container at Glass Bank Company premises in Maselema in Blantyre. Nhlane said two other men identified as Patrick Harry and Allan Faki also sustained injuries during the incident. “On the time of the incident, the deceased and two other men were unloading glasses from a container and suddenly the glasses fell on them. Due to the impact, the three sustained various degrees of injuries and were rushed to hospital where Hassan was pronounced dead upon arrival, “said Nhlane. Meanwhile, police have advised people to be extra careful when dealing with sharp objects like glasses.